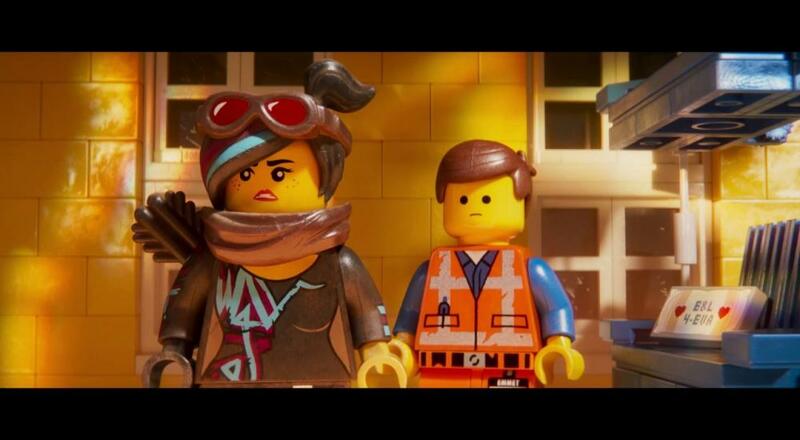 While no gameplay has been shown at this time, the game is set to follow the events of The LEGO Movie 2 and Emmet’s adventures with Batman and Lucy. Like most Lego games before it, it is safe to expect 2 player drop-in/drop-out co-op that has helped make these games so incredibly popular. 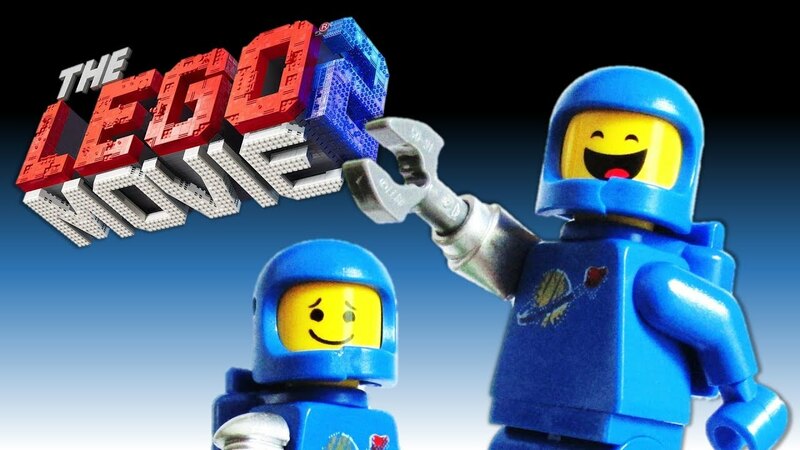 Will you be picking up the newest installment into the long line of LEGO games, or is another Lego movie and an endless supply of toys enough feed your need for adorable, family friendly humor and fun? Let us know in the comments below! Page created in 1.5556 seconds.